Hayes Valley is one of the nicest parts of San Francisco, bustling with beautiful art and independent shops. 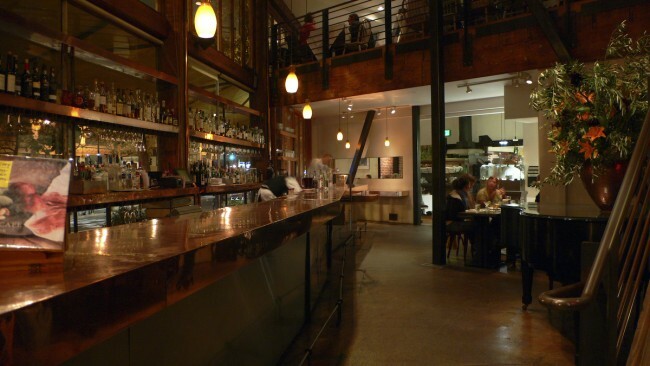 It is also home to some of the best restaurants in San Francisco. From carnival-themed restaurants to delicious burgers next to motels, check out some of the best places to eat in Hayes Valley. Souvla is one of the those restaurants that always has a line running out the door. This Greek restaurant is without a doubt worth the wait. Everything on the menu is delicious, but the frozen Greek yogurt is a must. Also the Greek fries are something you have to get. There isn’t much seating inside, but right around the corner is Patricia’s Green where you can enjoy the day with some incredible food. There is nothing better than a good burger and fries. 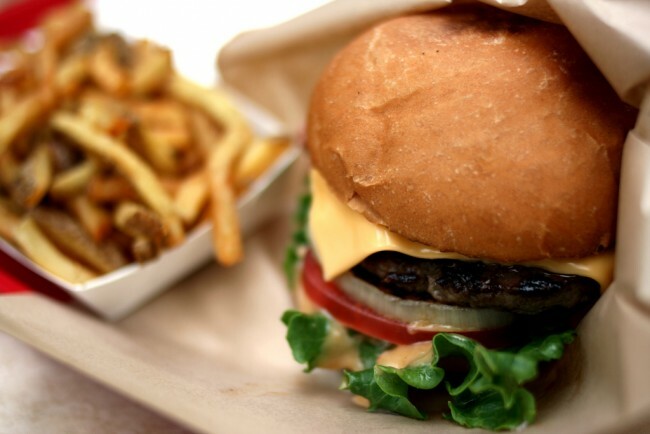 Rickybobby is the best place to get a big, juicy burger with some tasty fries. The simplicity of their restaurant gives the feeling of a backyard barbecue. Be sure to order the bacon burger and pork fries. Heads up though, they are closed Sundays and Mondays. On the outside, Straw looks like just another restaurant in Hayes Valley, but it’s anything but ordinary when you walk inside. The first thing you’ll notice is that on the wall it says, ‘Cotton Candy Clouds, Moonshine Nights, Ferris Wheel Nights.’ This carnival-themed restaurant has the one of the most creative menus in San Francisco. 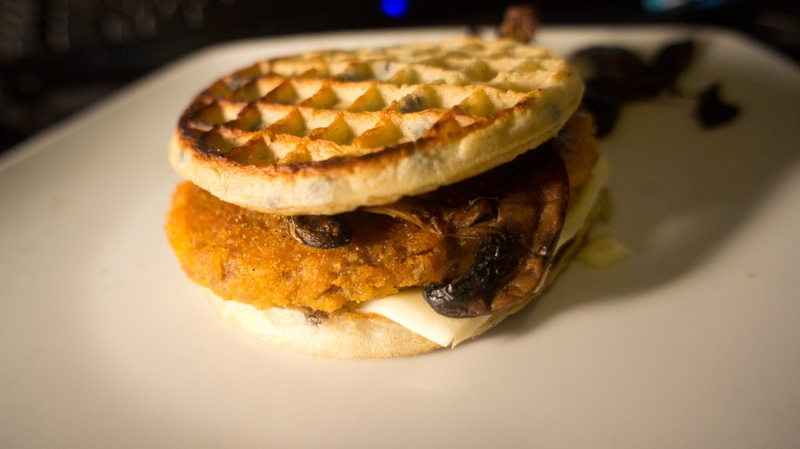 From waffle burgers to crackerjack shrimp, prepare to be impressed with their genius menu. Who doesn’t love a good sandwich? Lunchpad offers a variety of sandwiches, all of which have unique names. The most popular sandwich is The Turkey Drizzle, stuffed with turkey, bacon, swiss, pesto, and so much more. Every sandwich comes with chips and pickles. 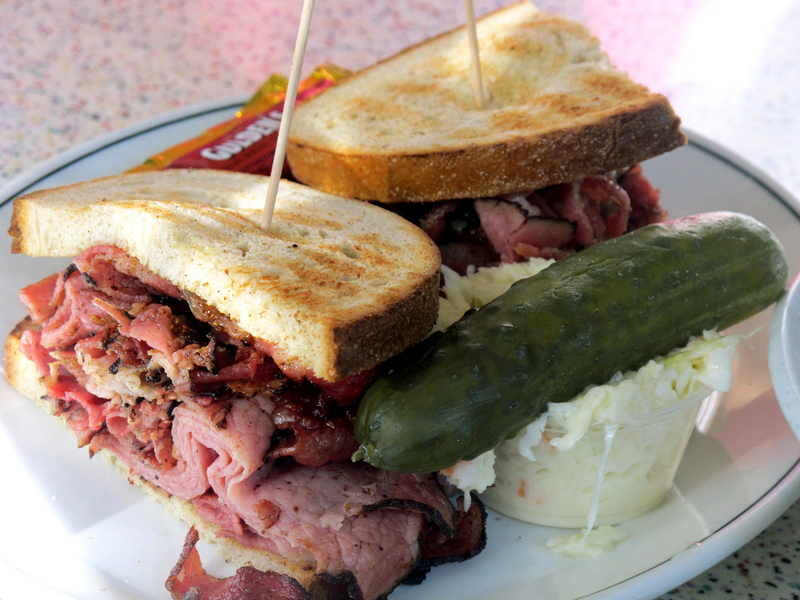 If you’re not feeling like a sandwich, they offer to make all their sandwiches into salads. Save this place for a Saturday night date. It’s expensive but also high-class. We’re talking full bar, piano player, and white cloth with wine on the table. The environment alone is worth the money, including the stunning zinc bar but thankfully the food is delicious as well. Zuni Cafe offers a wide range of entrees and desserts, the most popular being the roasted chicken, which can easily be shared by two people. They are closed on Mondays, plan accordingly. If you’re ever in Hayes Valley and it’s a beautiful day out, chances are you’re not going to want to be seated inside. Biergarten is where to head on a beautiful day. Located right next to Patricia’s Green, this German-themed pub is all patio. This place is known for their beer, but they still offer plenty of food. Some of their most popular items are the pretzels and pork belly sliders. They are closed on Mondays and Tuesdays. If you’re going on the weekend, get there early because their seating is limited. Yes, this place is attached to a motel, but looks can be deceiving. The inside doesn’t offer much of a welcoming environment, and there are around 10 tables. But we’re looking for a place to get some amazing food, not a place to sit down and look at silverware. 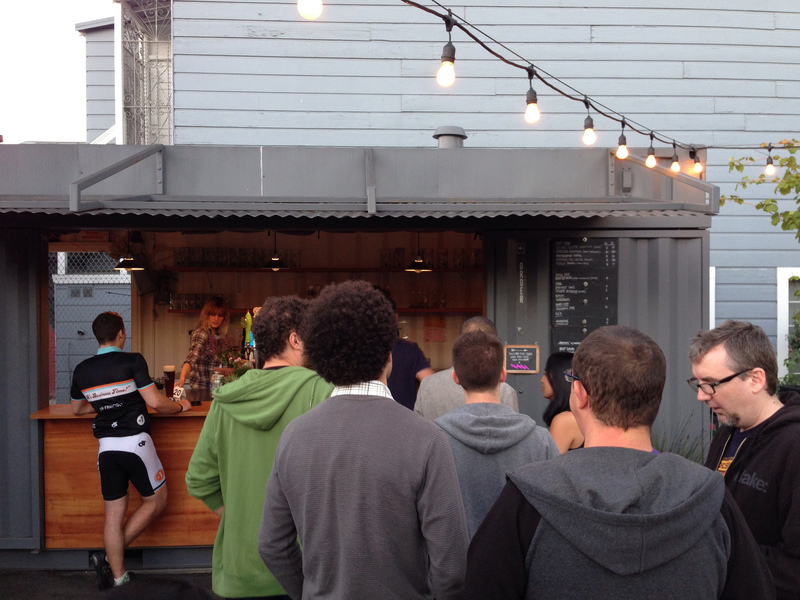 Double Decker is a hole in the wall that has one of the best burgers in San Francisco. If you’re looking for an incredible burger without having to break the bank, this is the place for you. Swing by for their happy hour, which is Monday through Friday 3-6 pm. 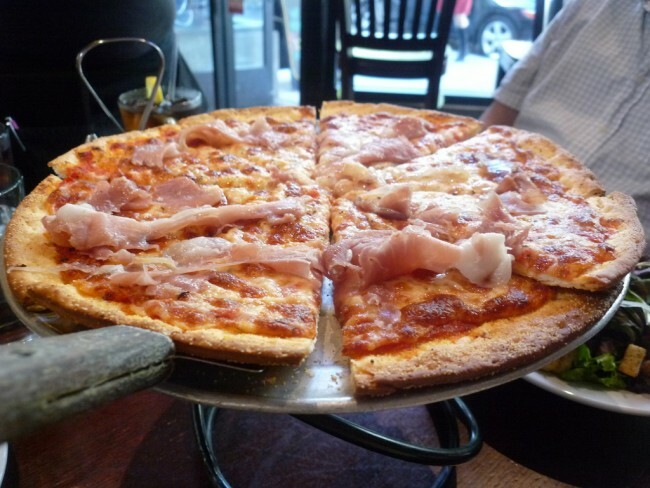 Patxi’s serves deep dish pizza with a specialization in Chicago style. 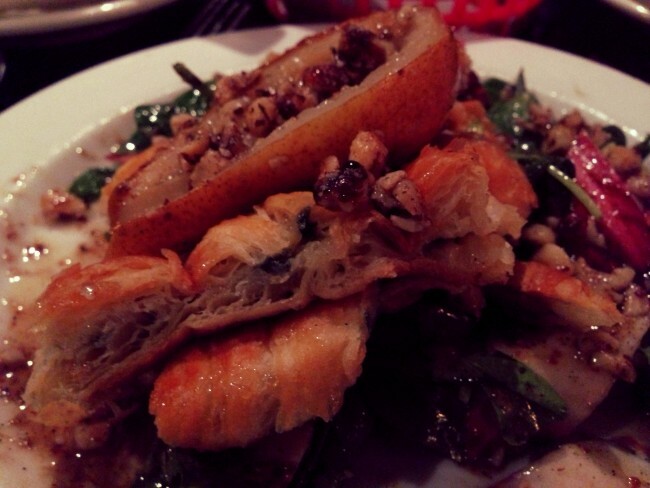 Their aroma lingers around Hayes Street and will make your stomach rumble. The most popular item is the Matt Cain Deep Dish Pizza. If you ever get the craving for Patxi’s and you’re not in the area, you have nothing to fear. They have multiple locations around the U.S. 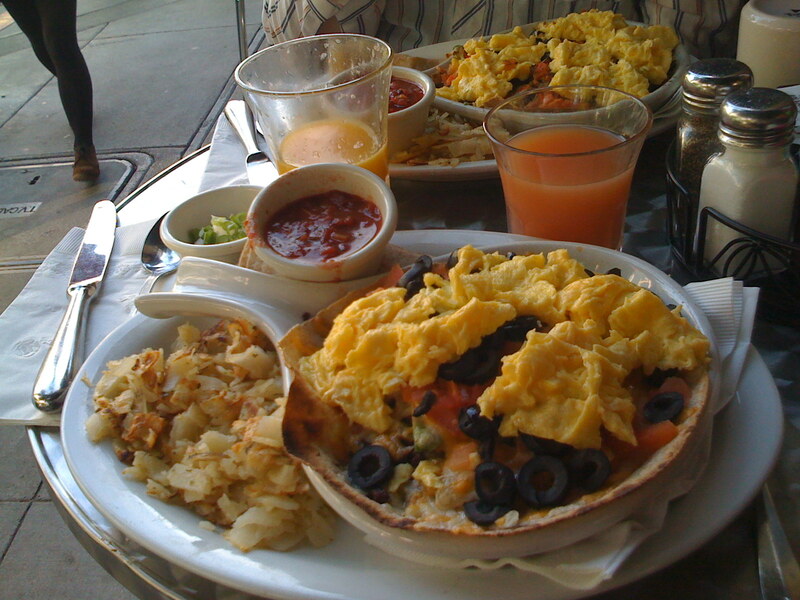 Stacks is the best place to go if breakfast is the goal. They open at 7 am but tend to get busy quickly, especially on the weekends. They offer free coffee for those who have to wait. What to order? Definitely the Banana Macadamia Nut & Coconut Pancakes, they’re made to perfection and will have anyone licking their plate for every last morsel. They also have good Bloody Marys with a bacon garnish. This restaurant provides a high-class ambiance while also making you feel like you’re eating a nice home-cooked meal. CALA opened three months ago and is already a huge hit in Hayes Valley. This high-end Mexican restaurant enhances every dish with outstanding presentation. The most popular items on the menu are the trout tostada, sopes and sweet potatoes. This restaurant is a little expensive, but when you’re craving quality Mexican food, money ceases to be a factor.